The Girly Geek: Dewey's 24 Hour Read-a-thon! 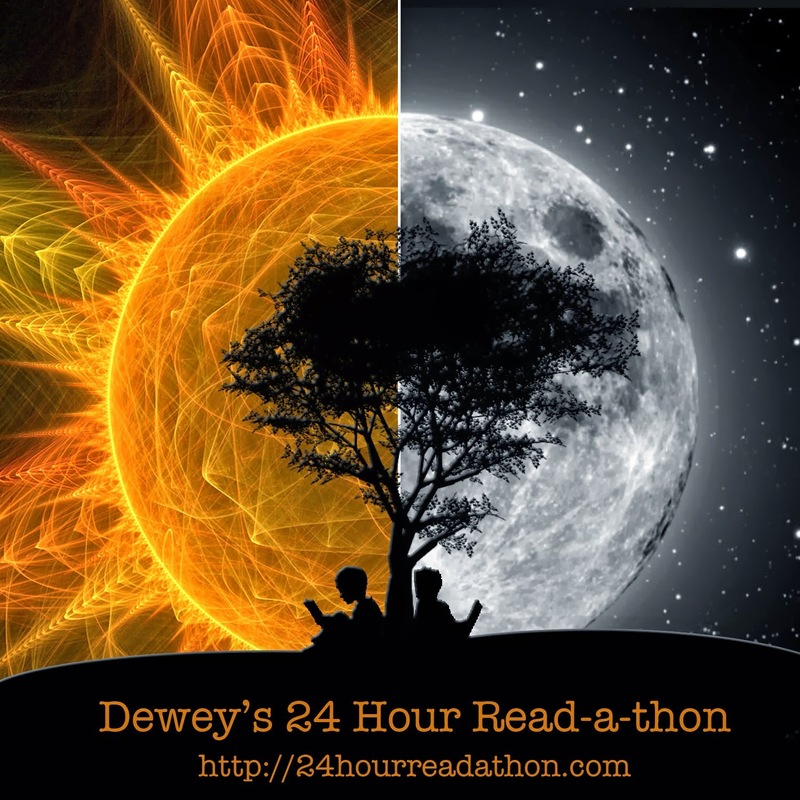 Dewey's 24 Hour Readathon is finally here! The readathon is a 24 hour long spree that consists solely of reading books, blogging about books, and completing mini-challenges and visiting other readers' blogs! It happens twice a year in April and October. The first one of 2014 starts at 11pm this evening for me as I live in Sydney, but you can find the starting time for your location and more information on the event here! I know that I probably won't get through more than two or three of these, but it's nice to have a few backups just in case! I will be posting updates on the event on my twitter, but also posting more updates and challenges here on my blog. Interested in joining? All you need to do is submit your name and blog/twitter/youtube URL. Good luck and happy reading to everyone is participating!